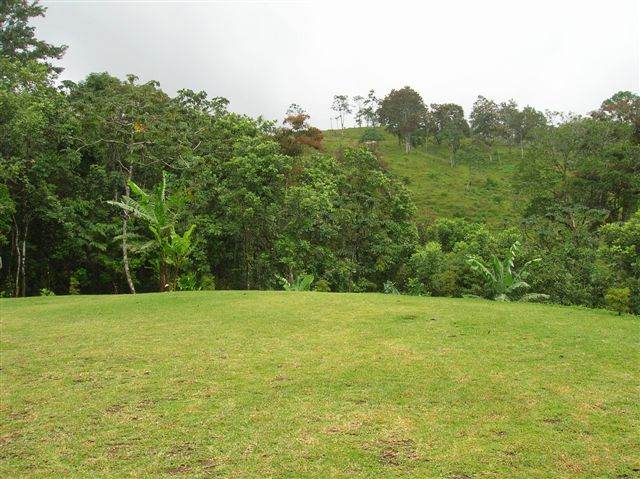 12 lot subdivision, total size 15,000 m2 (3,75 acre). 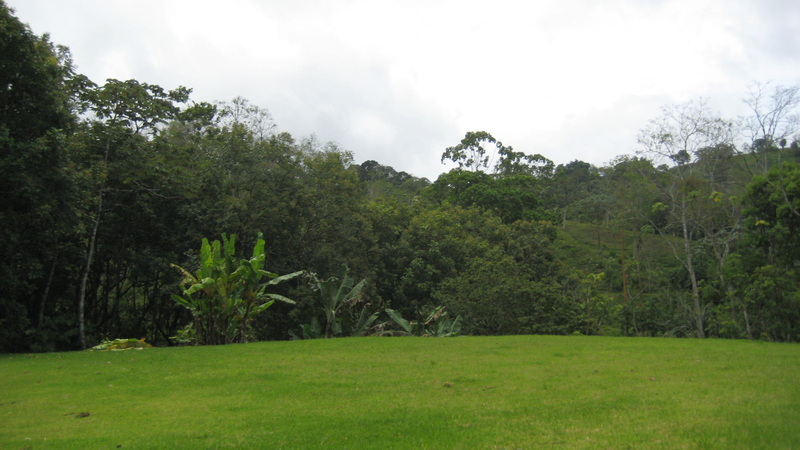 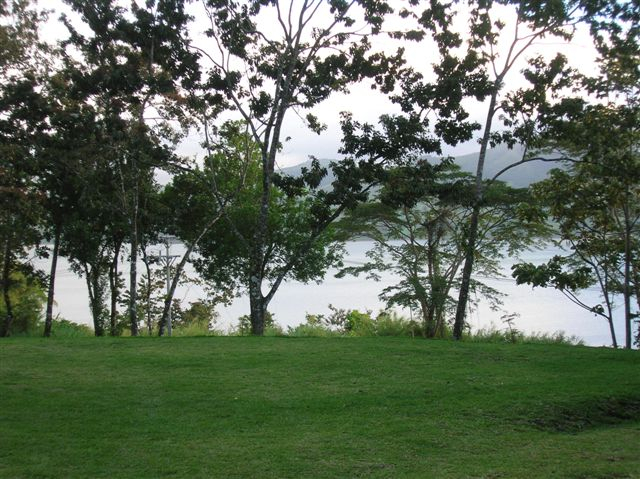 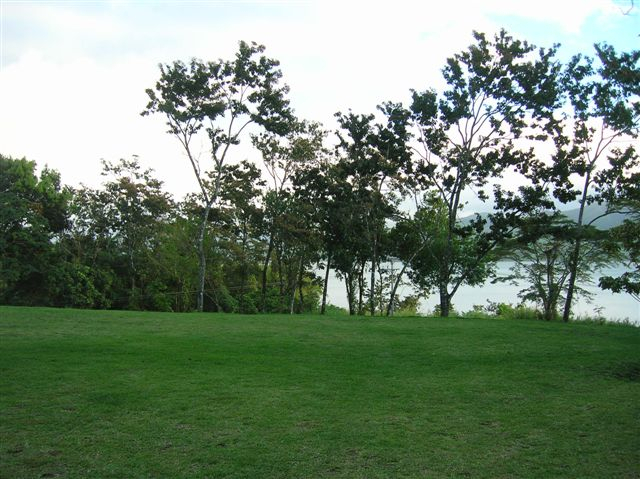 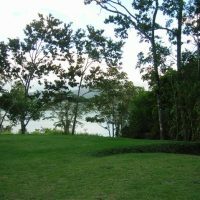 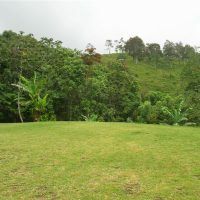 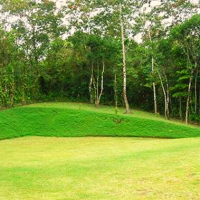 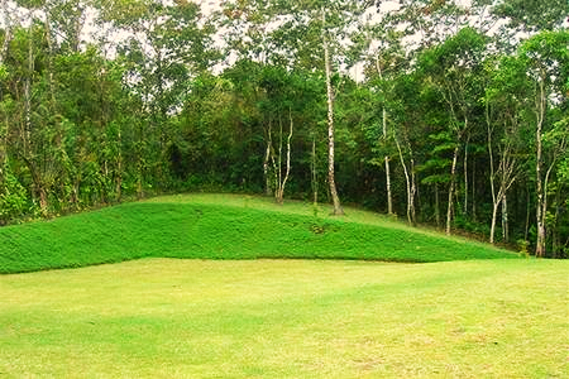 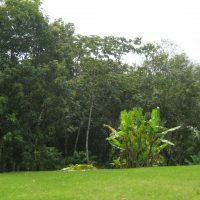 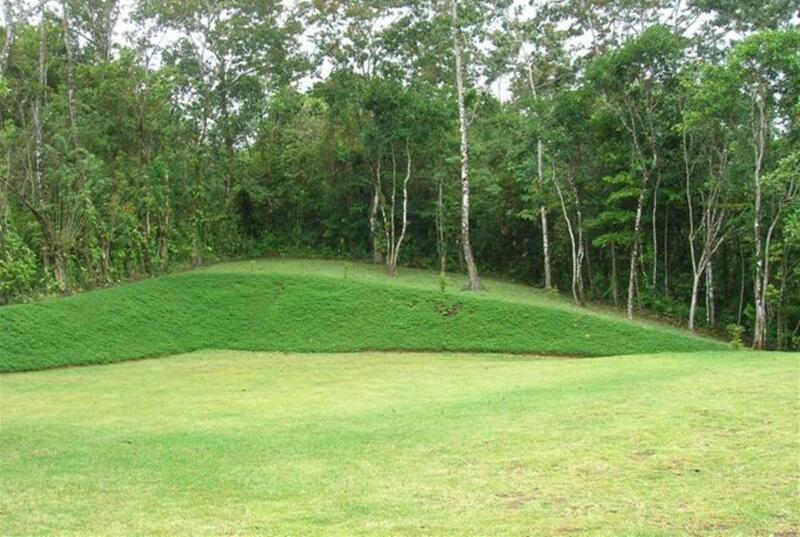 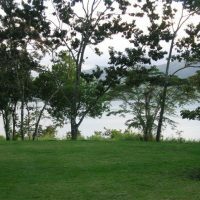 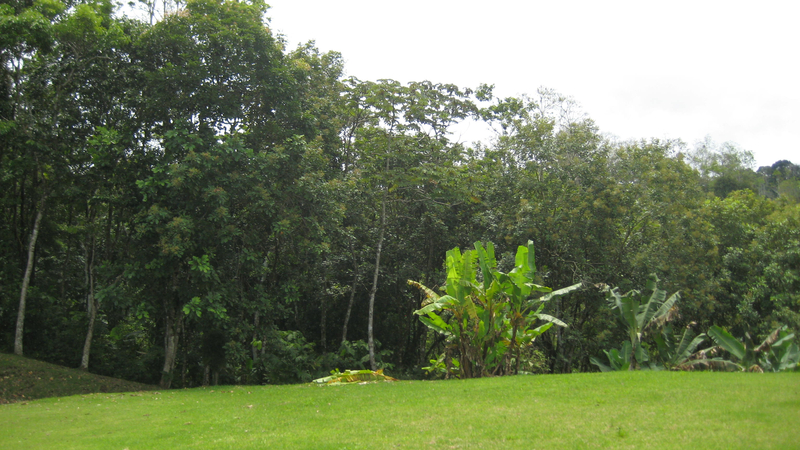 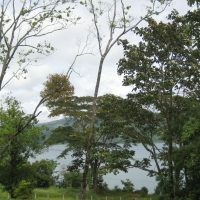 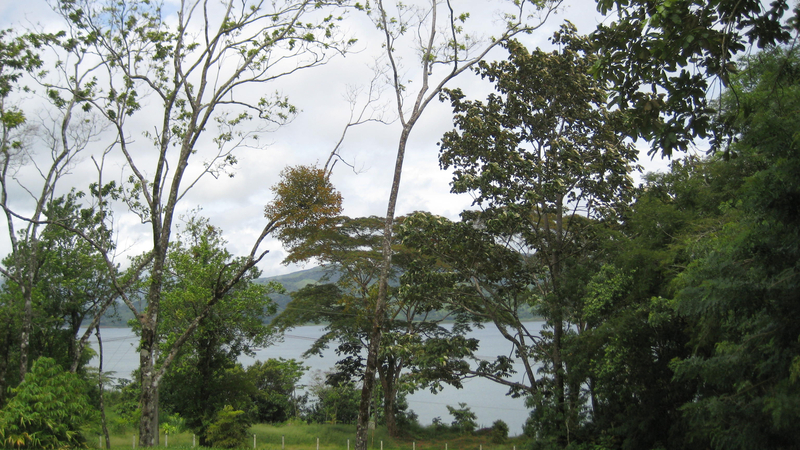 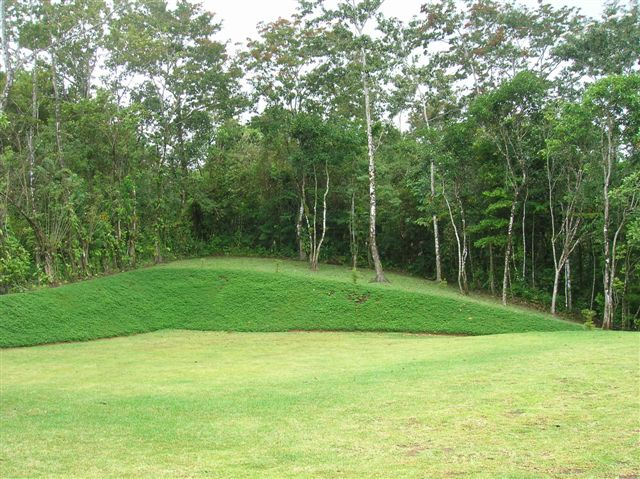 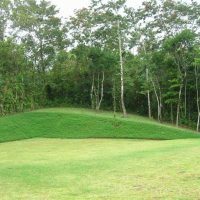 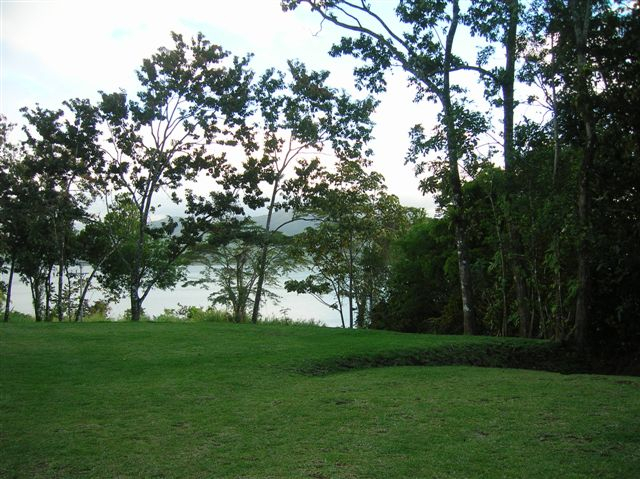 Front one is the prime commercial lot as it is right by the main lake shore highway, facing Lake Arenal. 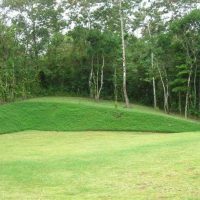 Other eleven ones are smaller lots suitable for residential or commercial development. 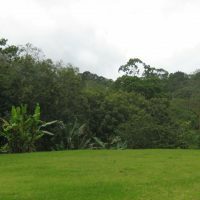 Year-round stream bordering the property. 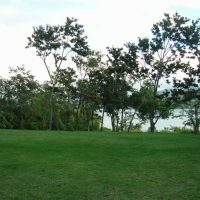 Great business opportunity !